Band to Join, Accordion, Acoustic Guitar, Background Singer, Bagpipes, Banjo, Bass Guitar, Cello, DJ, Dobro, Drums, Electronic Music, Fiddle, Flute, Harmonica, Harp, Keyboard, Lead Guitar, Mandolin, Other, Other Percussion, Piano, Rhythm Guitar, Steel guitar, Trombone, Trumpet, Ukulele, Upright bass, Violin, Vocalist, Vocalist - Alto, Vocalist - Baritone, Vocalist - Soprano, Vocalist - Tenor. 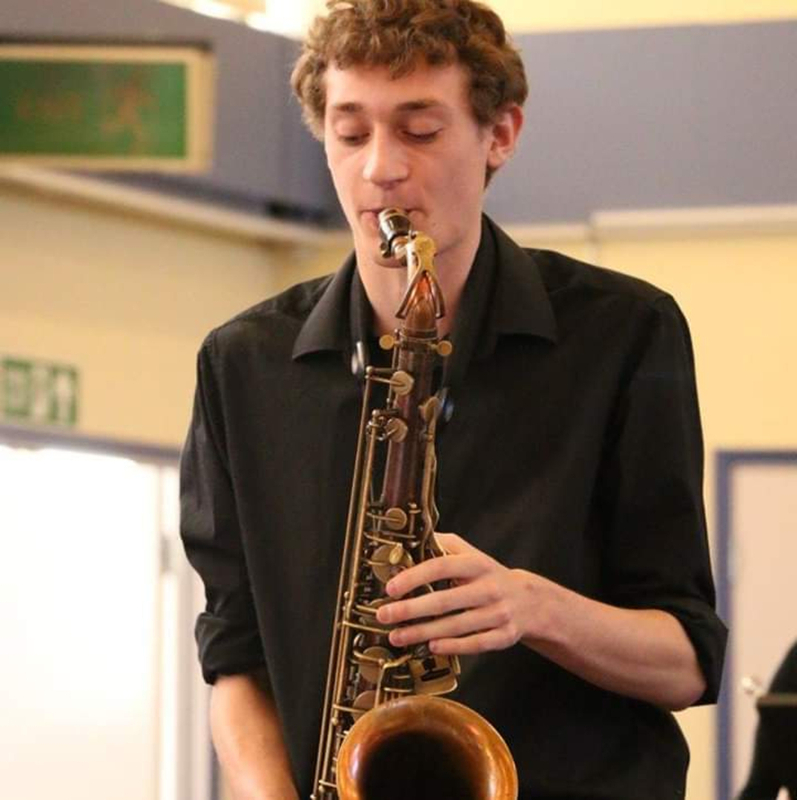 23 year old experienced jazz tenor and alto sax player and jazz clarinettist. Decent bass voice. Very versatile and can play anything from classical, choral, jazz, funk, rock, pop etc. Very comfortable with improv, very confident sight reader. Can play well with or without music. Great at both ensemble and solo playing. Benny Goodman, George Gershwin, Tim Akers, Buddy Rich, Gordon Goodwin, Lucky Chops, Too many zooz, Meute, Herbie Hancock, Chris Potter, Snarky Puppy, Michael Brecker, John Coltrane, Sonny Rollins.